Windows 10 comes with a few pre-bundled apps. Some of them are useful like the Clock and Calendar. Others like Candy Crush and Flipboard are utter nonsense. Since the anniversary update, Microsoft has been pushing a lot of these apps onto the users without their permission. Of course, the which apps you get and how many of them you get is dependent on where you reside. I have written previously how you can remove these pre-bundled apps from your computer. 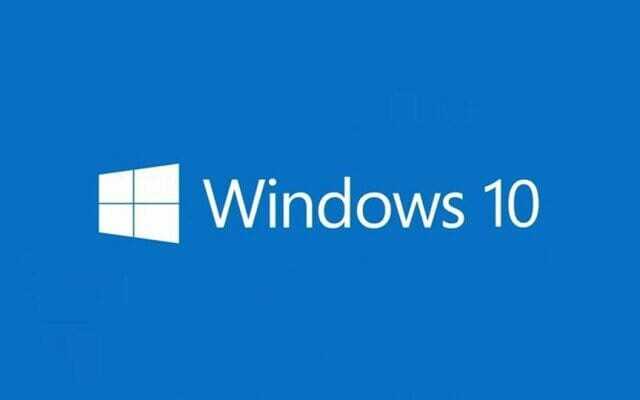 It is specific to Candy crush, but using a bit of common sense, you can also use it to remove any app from Windows 10. Now, all that is a waste if Windows 10 automatically installs these apps in the background without telling you. Fortunately, there is a simple registry tweak you can use to stop that. There is a registry binary value called SilentInstalledAppsEnabled which tells Windows whether to install the apps or not. By default, it is enabled. This is why Windows automatically installs all those apps. By disabling it, you can stop Windows from automatically installing the apps. Search regedit.exe in the start menu and open the Registry editor from there. Open the Binary value named SilentInstalledAppsEnabled and set its value to 0. It is 1 by default. Restart your PC to allow the changes to take effect. If you have any suggested apps installed on your PC, navigate to Settings app > System > Apps & features. Here, you can remove them one by one. Navigate through the list and click on Uninstall to remove the app. Mind you that trick will only work until Microsoft decides to change up things. Once that happens, you the suggested apps will start installing again on your computer. I’ll update the article if there are any changes.